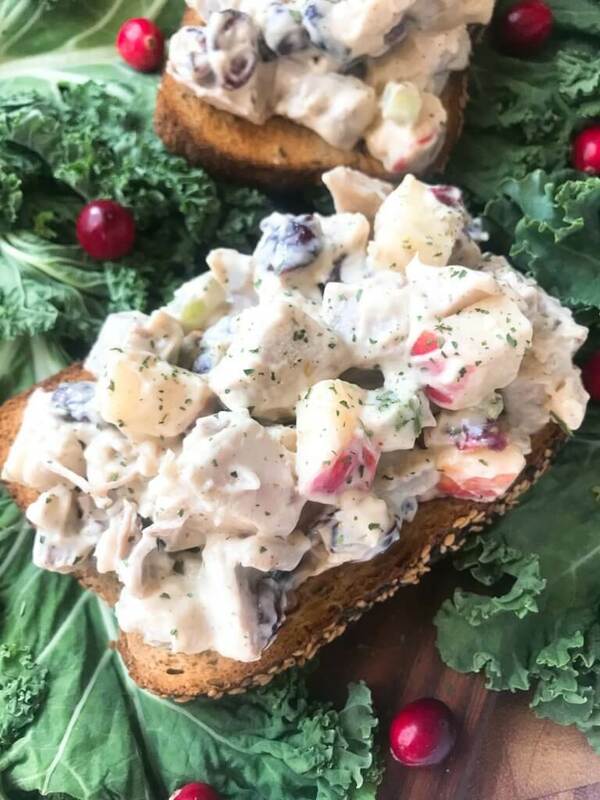 This Leftover Turkey Apple Salad is a twist on the classic chicken salad and a great way to use up that leftover turkey! Ready in just 10 minutes. I always go for a really large turkey at Thanksgiving to get tons of leftovers. After a while of reheated Thanksgiving meals, sandwiches, and soup, I need something a little different to shake things up. 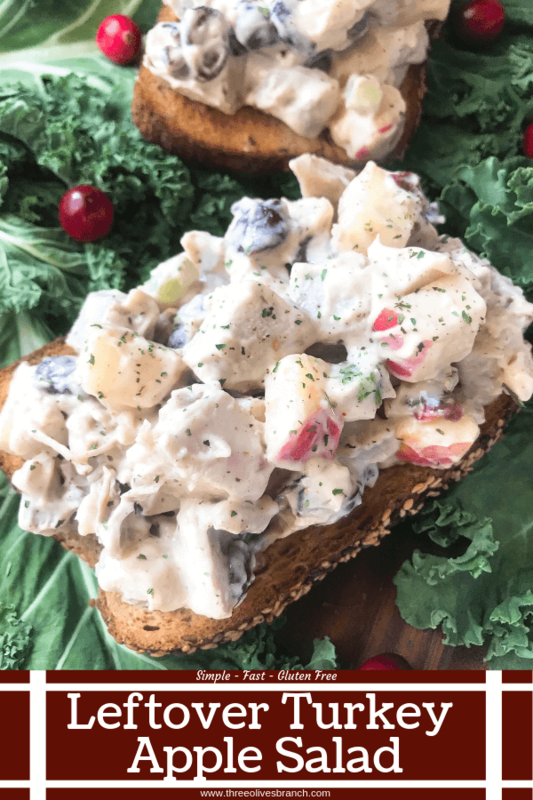 This Leftover Turkey Apple Salad is a great way to use up those Thanksgiving leftovers in a fun and simple way. 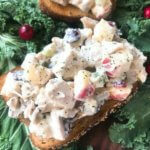 The Leftover Turkey Apple Salad is based on a chicken salad. I added some classic Thanksgiving flavors such as the sage, cranberries, and a little gravy (if you have it). 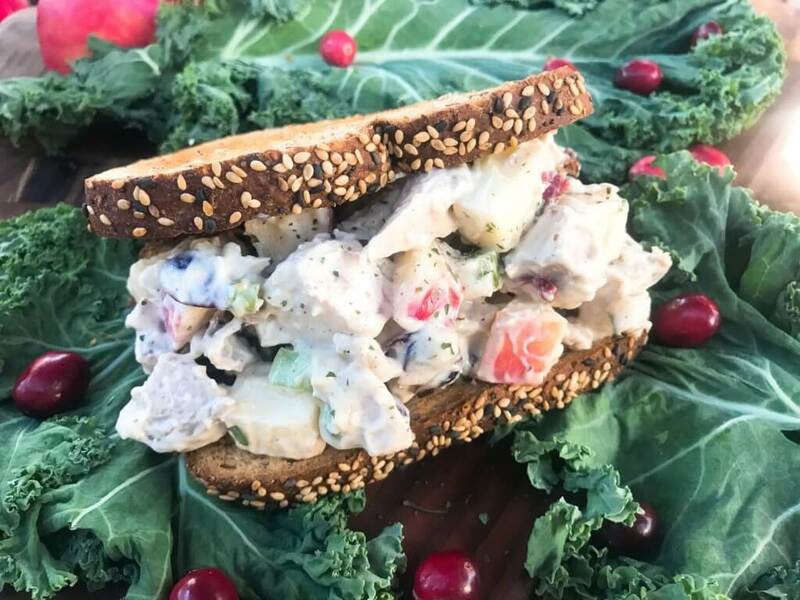 And even though it is technically another Thanksgiving leftover sandwich, it is still different enough to shake things up! You get a great texture crunch from the apple and a hint of sweetness from the dried cranberries. And by using some ground sage and leftover turkey gravy, it keeps the same essence of Thanksgiving! 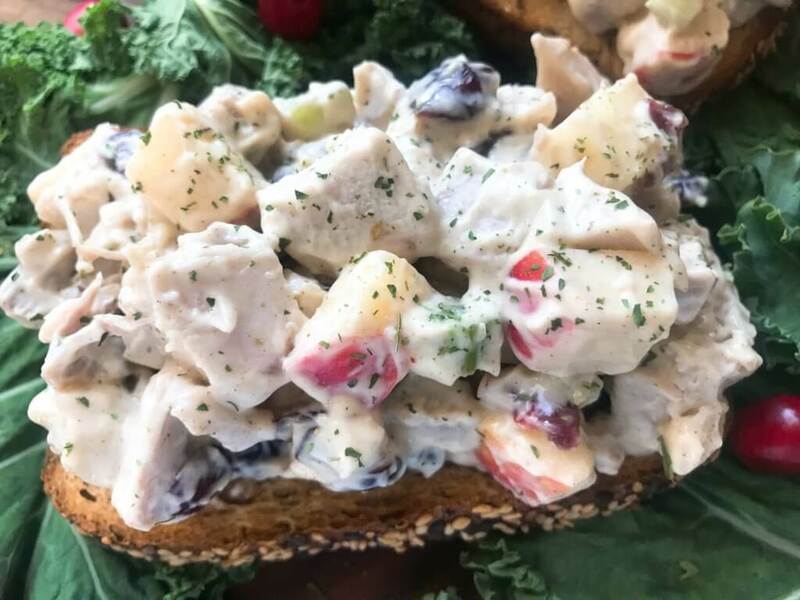 You can make this Leftover Turkey Apple Salad gluten free with a gluten free mayonnaise wrapped in a lettuce wrap. 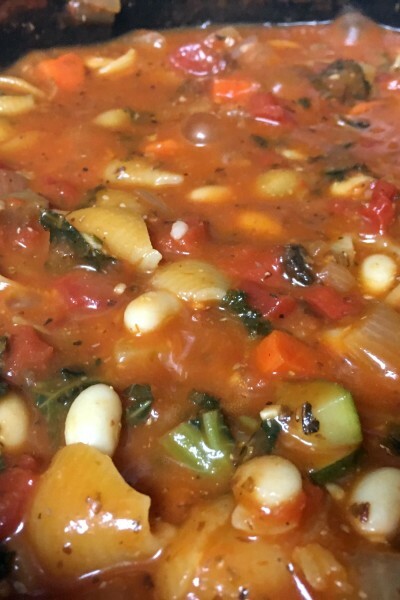 It makes a wonderful lunch or snack! The recipe makes around 4 1/2 cups of mixture which is enough for four extra-stuffed sandwiches. It seems like a lot, but sure does disappear quickly! 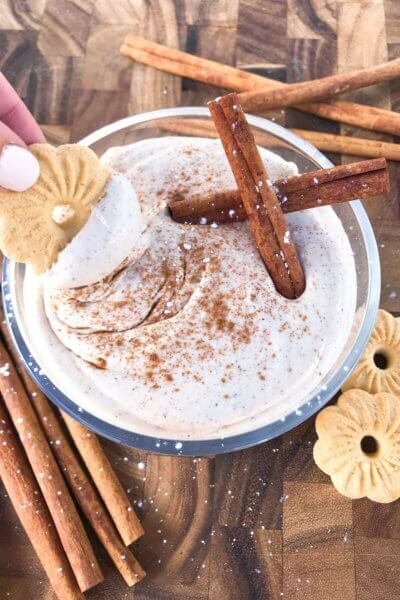 Find more holiday recipes and leftover inspiration here! 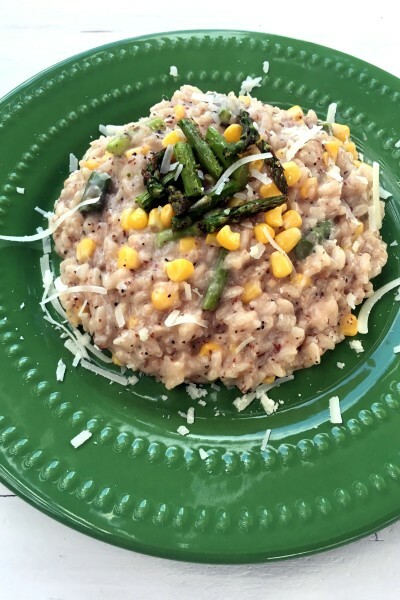 A fast and easy recipe to use up leftover Thanksgiving turkey! Chop the turkey into large bite sized pieces. You can use a mixture of white and dark meat, or just one kind. Place the turkey in a large bowl. 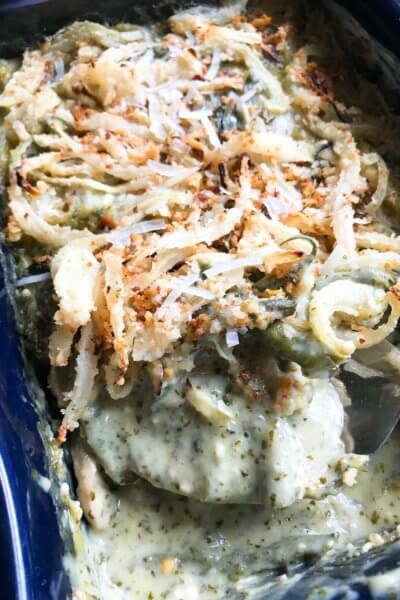 In a small bowl, make the sauce by combining the mayonnaise, ground sage, gravy, juice of 1/2 lemon, and dijon mustard. Mix to combine and season to taste with salt and pepper. Add the sauce to the large bowl with the turkey. Finely dice the celery. Chop the apple. Add the celery, apple, and dried cranberries to the large bowl with the turkey. Mix everything to combine. 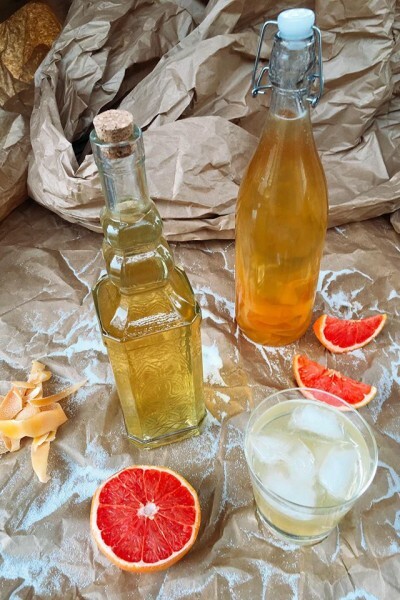 Season to taste as desired or adjust ratio of ingredients. Chill and serve cold. You could also use fresh cranberries for a burst of moisture however they are much more tart than dried. This salad is great on toasted bread, in a lettuce wrap, or straight with a fork! You can use any apple you like. I prefer crisper apple varieties like Gala or Honeycrisp. 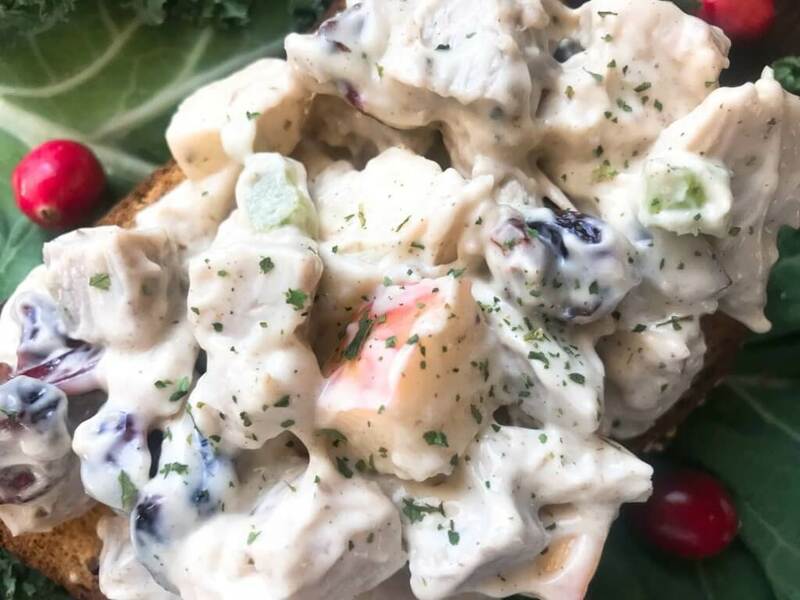 You could also use plain Greek yogurt in place of the mayonnaise for a healthier twist.